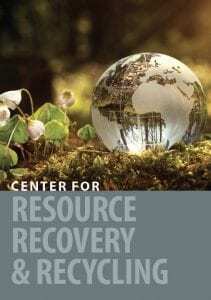 The Center for Resource Recovery and Recycling is a multi-university, member-driven collaborative. Four of the world’s leading universities in materials engineering steer CR3, ensuring that it is making a difference globally. Worcester Polytechnic Institute (WPI) is one of the best technological universities in New England and one of the nation’s earliest technological universities. World renowned faculty lead students and industry partners in a number of cutting-edge research areas, resulting in breakthroughs and innovations in such fields as materials processing, biotechnology, fuel cells, information security, and nanotechnology. 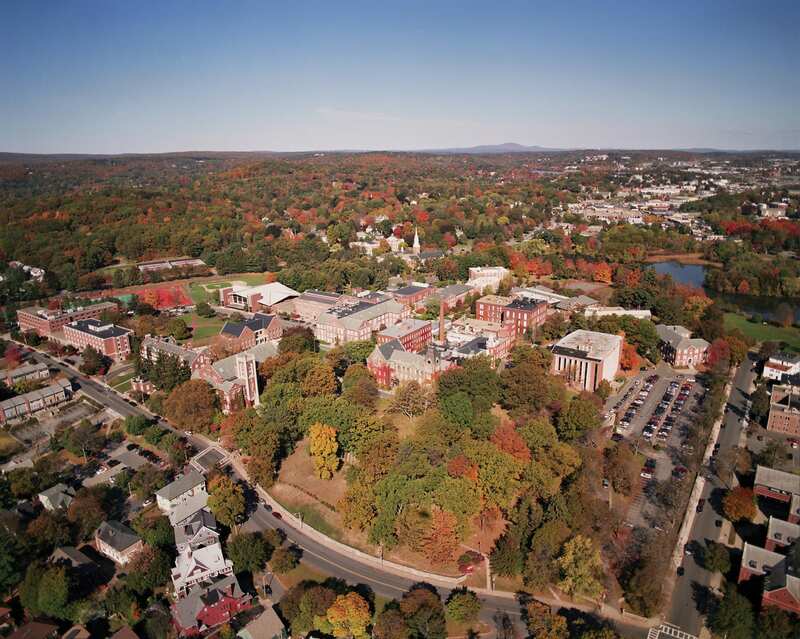 WPI’s education is distinguished by combining rigorous theory with practical experience, preparing members, faculty, and students to be innovative thinkers who can solve problems in the real world. 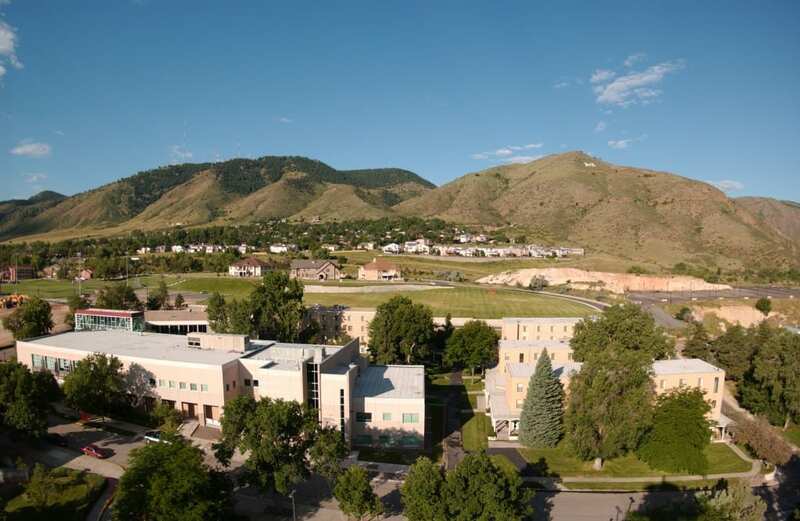 Colorado School of Mines (CSM) is a public teaching and research university devoted to engineering and applied science, with special emphasis on the development and stewardship of the earth’s natural resources. 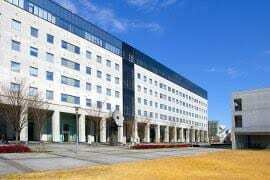 CSM is a leading educational institution in process metallurgy and rare earth metal. 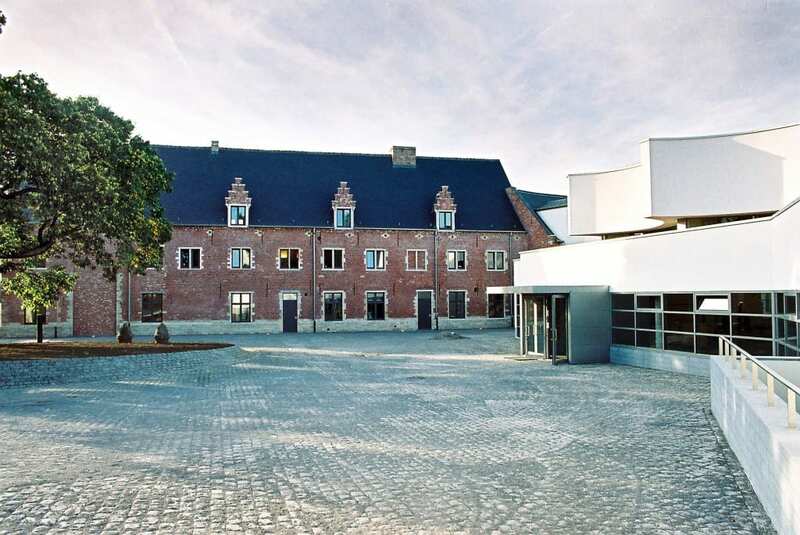 KU Leuven is one of the leading European universities where internationally acclaimed research, high-quality education, and societal outreach meet. Resource efficiency is a flagship research area with focus on critical metal recycling, use of secondary resources into building materials, enhanced landfill mining and policy research. 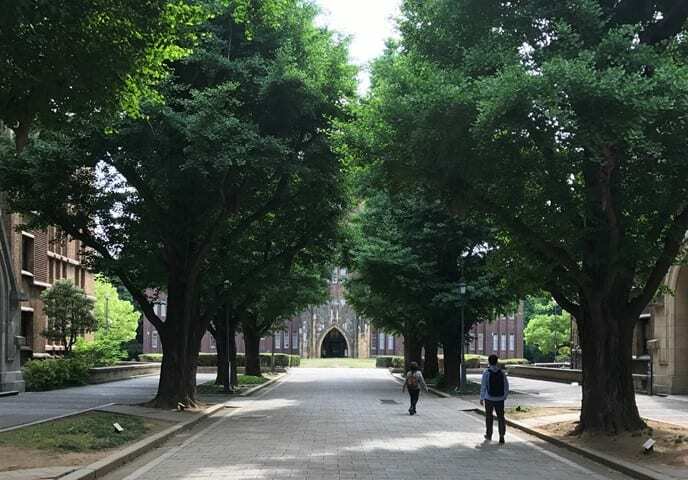 The University of Tokyo is recognized globally as a leading research university, and a true partner in CR3’s quest to provide for a more sustainable future. Established in 1877 as the first national university in Japan, UTokyo has gained worldwide recognition for the work it is doing to bring research and academia together, specifically in the area of addressing depletion of our natural resources and damage to the environment.